﻿He’s been shrouded in myth for centuries, but who is the real Saint Patrick of Ireland? This DVD explores the true story behind the legends and inspects the life of a real man who most likely lived in the 5th century. 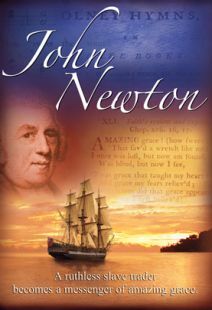 As a sixteen-year-old boy he was captured and sold as a slave to Ireland. In the loneliness of his captivity he encountered the freedom of God’s grace. 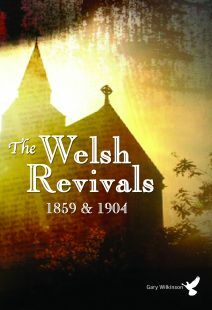 After escaping enslavement he returned home, but in an astonishing twist, he clearly heard God’s call to return to Ireland and bring the Gospel to his former captors. With a combination of fiery boldness and gentle compassion he pushed back the forces of darkness and lit the flame of faith in pagan Ireland. 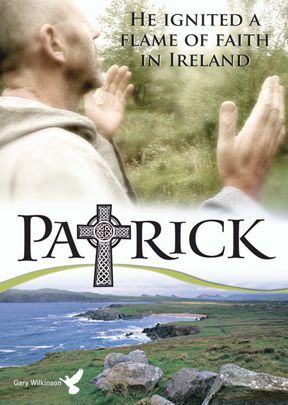 Learn about Patrick’s extraordinary life in this docu-drama, featuring enlightening interviews with noted scholars and captivating reenactments of Patrick’s life. Widescreen. 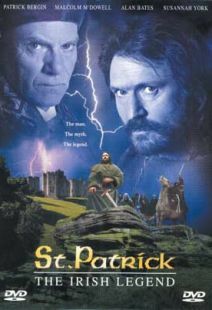 In this docudrama, filmmaker Gary Wilkinson goes far beyond the modern traditions associated with Saint Patrick - such as parades and wearing green - to explore the real man behind the myths, an effort that's getting renewed attention through an examination of his writings. One of the best-documented leaders of the early Christian church, Patrick is also the subject of a new work by playwright David Kidd, who's among those interviewed here. Kidd says the legends surrounding Patrick (including driving the snakes out of Ireland) hide the truth, obscuring the essential character of the man and his message. Dramatic re-enactments are supplemented with input from scholars and church officials - including Alan Harper, Archbishop and Primate of All Ireland - who recount Patrick's life. 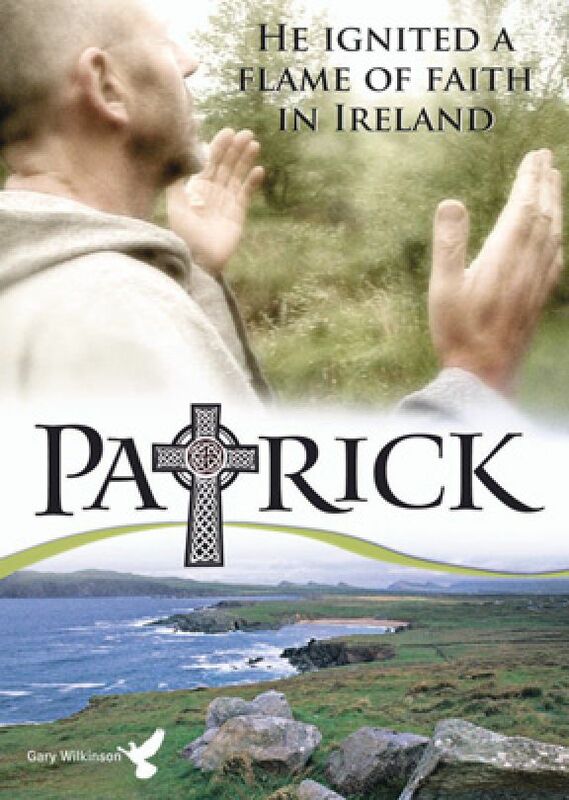 We learn that at the age of 16, Patrick was sold into slavery in Ireland; he later escaped, but after converting to Christianity he was inspired to return the gospel in a land full of pagan beliefs, including those of the Druids. One scholar interviewed here says that Patrick's story is ultimately one of a former slave who took a risk, walked a narrow path, and responded to a higher calling - hearing the voice of God and acting on what he heard. Informative and inspirational, this is highly recommended. This documentary follows the life of Patrick, the saint credited with bringing Christianity to Ireland. With scenes from a play interspersed with interviews of historians, this film follows Patrick's life from his birth in Britain and his time as a slave in Ireland. 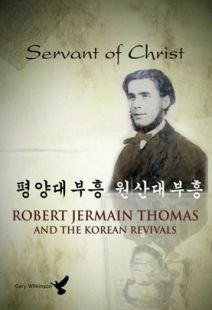 He eventually escaped from slavery and Ireland only to feel God calling him to return to the land where he had been held captive in order to preach the gospel. The film offers an interesting aspect of Patrick removed from many legends that later were told about him. Through this film Patrick comes across as a truly human leader. Patrick's abilities to use his understanding of pagan spirituality to assist the people with understanding and accepting Christianity was quite unheard of in his time. Patrick's concern for spreading the gospel took precedence over spreading the institution of the church. This film could provide a starting point for an exploration of Celtic Christianity.